The BeatLads are ready for your gig! Use the emails and information below to get more information. Contact the BeatLads today. 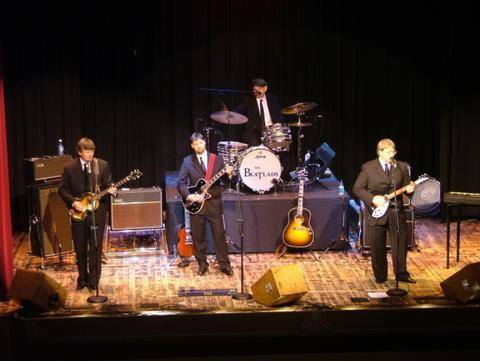 For Booking details: Email booking@thebeatlads.net or call 205-305-2424.